I like to make names or sentences out of number plates. It’s amusing and it helps me remember them. I go by the name of Gwynty to family, and I was called Grin not long ago. Fear of missing out! I would like to be in all sorts of places at once. 4. Describe your drawing style in ten words. 5. Tell us five positive words that describe you as an artist. Princess Smartypants, because she’s a good role model and she liked hanging out with animals. I would have to go to Pompeii (way before the volcano eruption, say 10 AD). I studied Latin and the culture in Pompeii in school and later visited there and Herculaneum in 2010. I find the lifestyle and knowledge of the Romans fascinating at that time. Lucky you kept daydreaming, look where it got you. I grew up loving Quentin Blake’s style and I think his line work influenced my love of loose free drawings and whimsy. 10. What/who made you start drawing? I can’t remember ever starting, I just drew, and never stopped. I was encouraged at primary school as well, and helped with a backdrop in a play once. 11. What is your favourite medium and why? Black ink, because it can do so much! It can be thicker and opaque, used as a wash, printed and create text. You can use it in a pen, with a brush or a printer. And it always looks good. A little book of all the passwords you need for absolutely everything, or a lovely art book. Gwynneth Jones is an Australian artist and illustration from Newcastle, NSW. 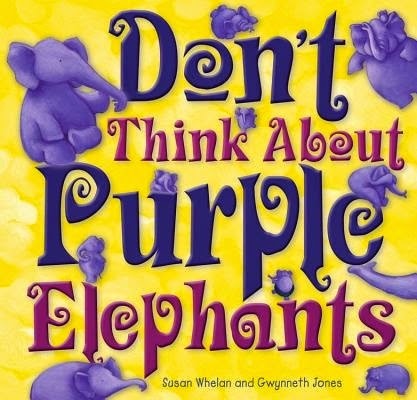 Gwynneth's first picture book, Don't Think About Purple Elephants (KBR review), was written by Susan Whelan and published by EK Books in April 2015. 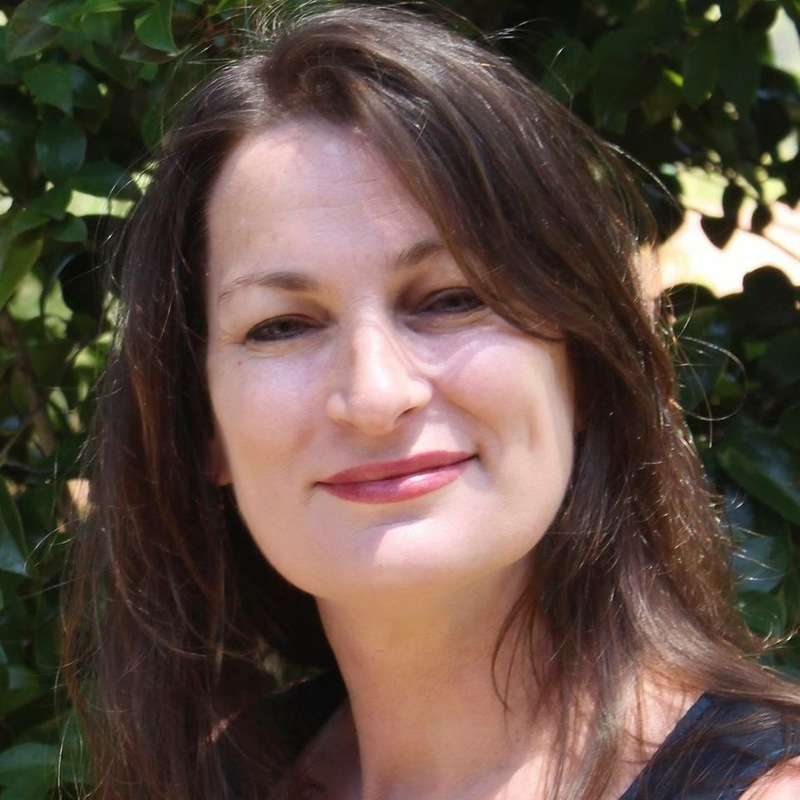 Visit Gwynneth's blog and Facebook page to see more of her wonderful artworks and illustrations and keep up to date on her latest news.